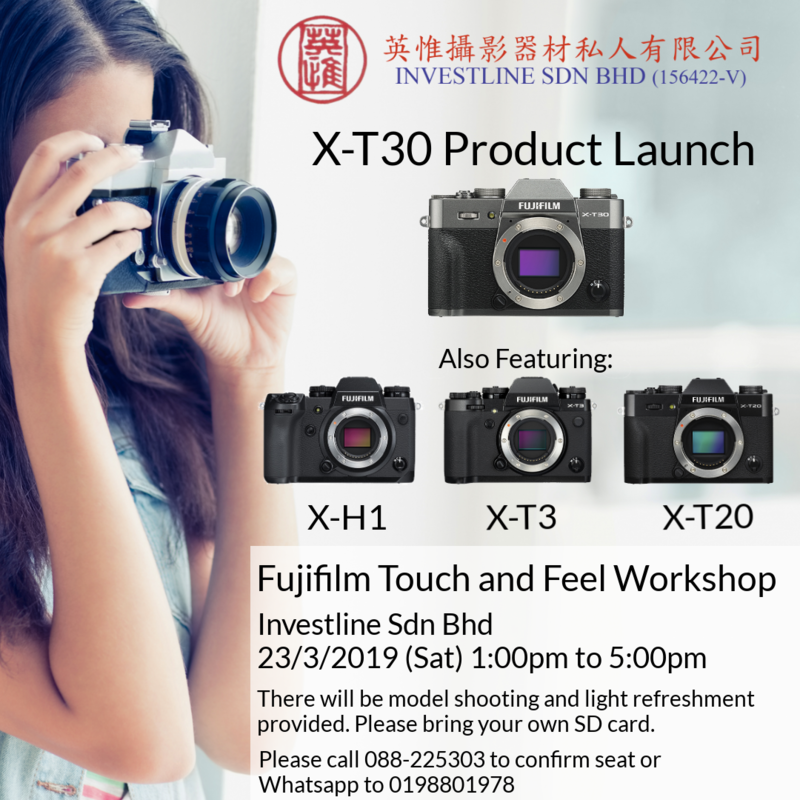 Fujifilm is partnering with Investline Sdn Bhd to offer a 1-day Touch and Feel workshop and the product launching of the new X-T30. On they same day, other models such as the X-H1, X-T3 and X-T20. Come join us! 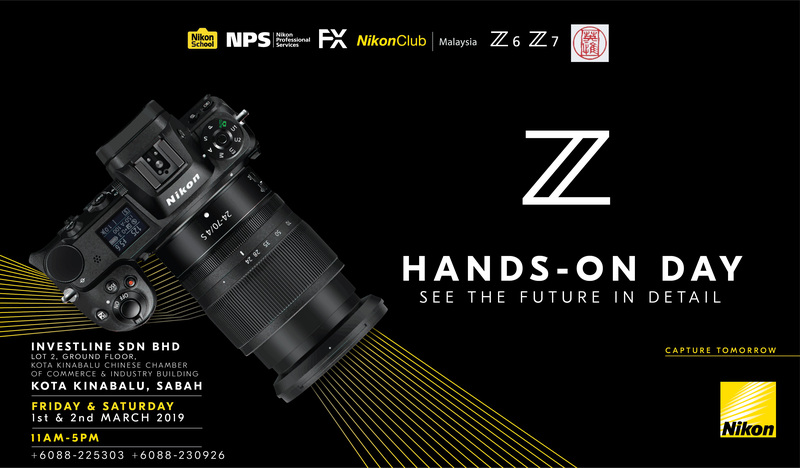 To bring you the latest model of Nikon Z series, Nikon has partnered with Investline Sdn Bhd to offer an exclusive Nikon Z Hands-on Day on 1st and 2nd of March 2019. Come join us! 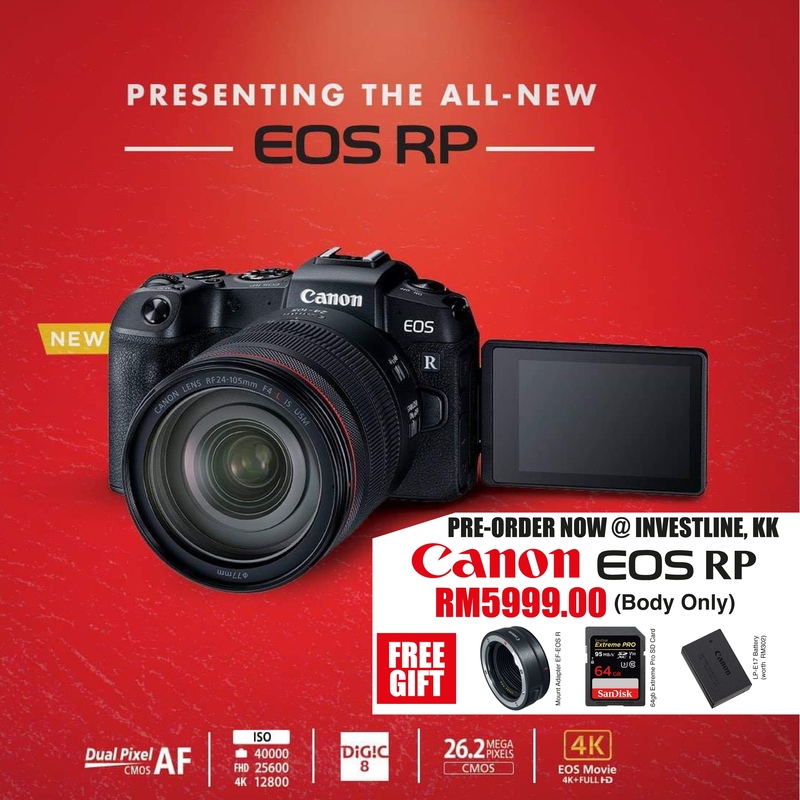 Get your hands ready for the all-new Canon EOS RP. With this much power on hand, you will surely turn pro in no time. 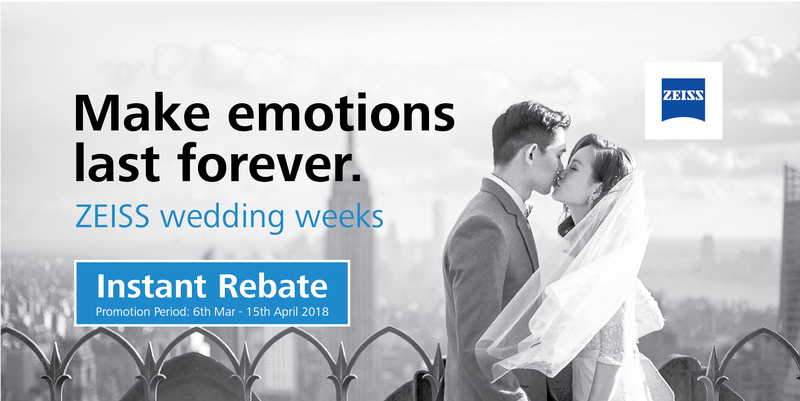 Contact us for more info, price valid for limited time only. 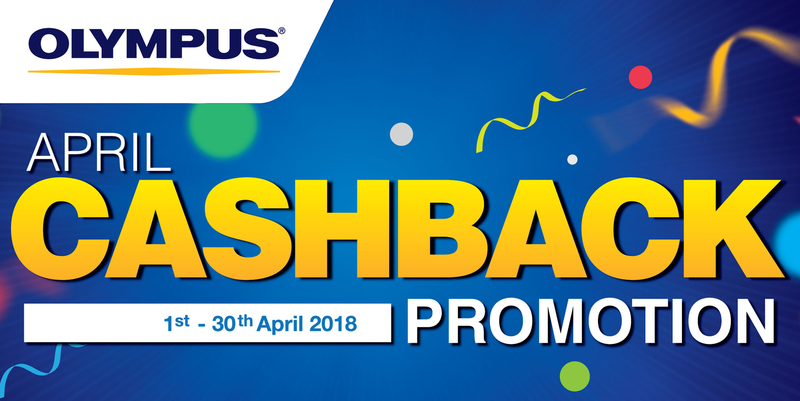 Promotion is Valid from 1st April till 30th April 2018Price shown is after the respective Cashback Discount. 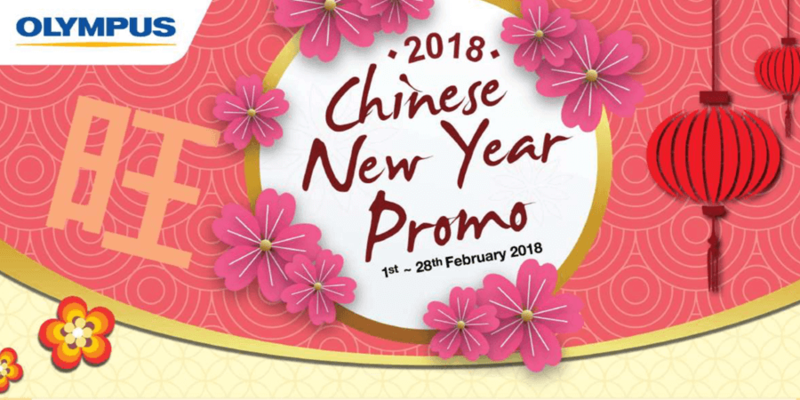 Olympus 2018 Chinese New Year Promo. OM-D, PEN and TOUGH on offer. Comes with Free gift and extended warranty for offer items. Shop now!